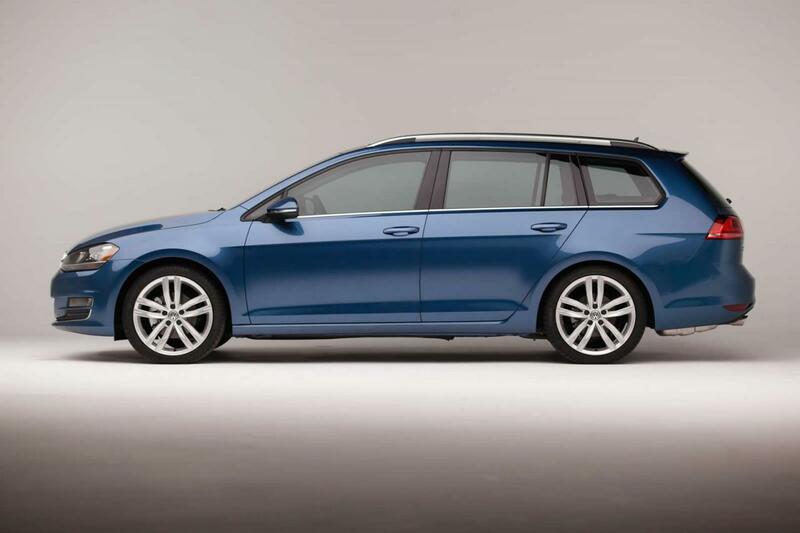 Volkswagen released official pricing details on the 2015 Golf SportWagen, the estate version of the new Golf that will be sold in the United States starting April. Priced from $21,395, the German model comes with a 1.8-liter TSI engine producing 170 horses and 200 lb-ft of torque. Standard features include leatherette inserts on the seats, Bluetooth connectivity, air conditioning, power windows and a touch screen display. Next up is the $26,995 SE trim level which has the same engine but comes with a six-speed automatic gearbox instead of the manual one found on the S model. 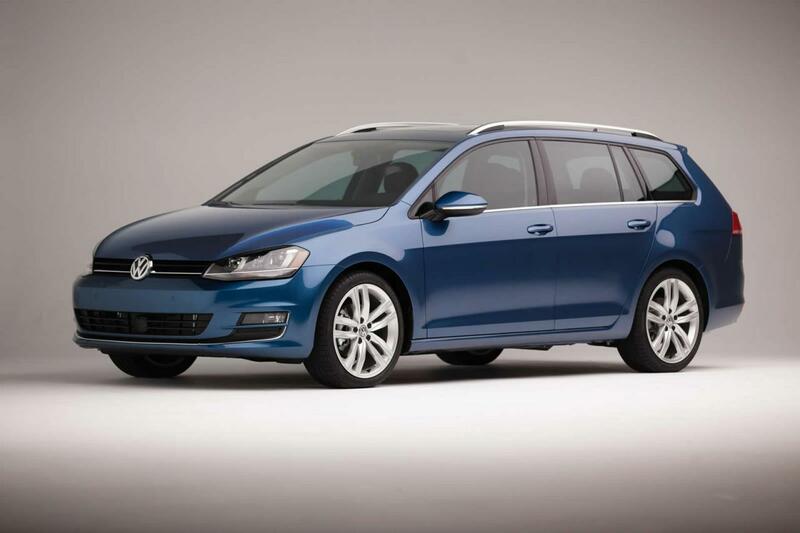 Standard features include a panoramic roof, larger alloy wheels, keyless access and bi-xenon headlights. A better-equipped SEL trim level starts at $29,345 and adds climatronic, 18-inch alloy wheels and satellite navigation. A diesel offering is also available. We talk about a 2.0-liter engine producing 170 hp and 200 lb-ft of torque.